Campaign for the American Reader: What is Laura Grace Weldon reading? 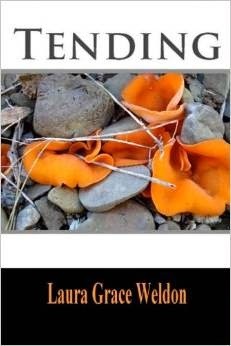 Featured at Writers Read: Laura Grace Weldon, author of the poetry collection, Tending, and a handbook of alternative education, Free Range Learning. I usually have several books going at any one time. When I stumble on great ones I love to talk about them. --Alison Luterman, author of See How We Almost Fly and The Largest Possible Life. --Brad Ricca, author of American Mastodon and Super Boys. 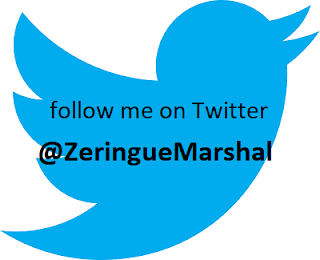 Visit the author's blog, website, Facebook page, and Twitter perch. Coffee with a Canine: Laura Grace Weldon & Winston and Cocoa Bean. Writers Read: Laura Grace Weldon.